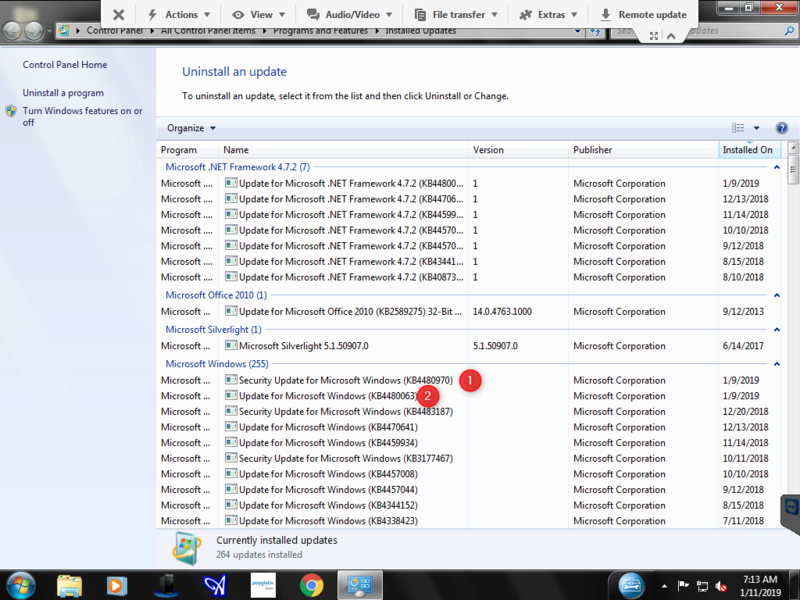 Type “windows updates” and click on “view installed windows updates”, you will want to sort the far right column by the date installed. After you remove the first update say “Restart Later” and after you remove the 2nd update click “Restart Now”. Once that is done on both computers you will be good to go. 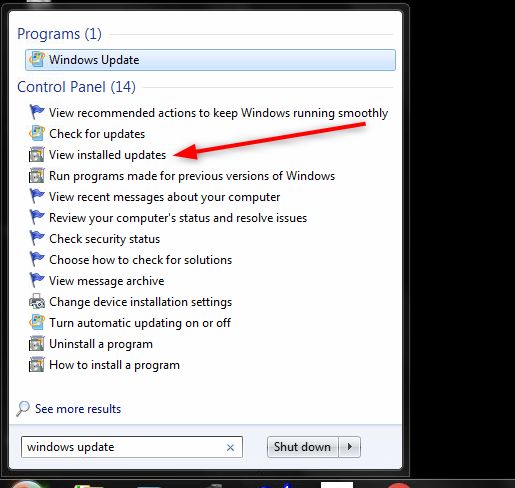 Microsoft has released windows update KB4487345 saying that it will upgrade a token for the administrator account on the computer, but this will require that you are using an administrator account during the share access.